Recurring Income Business Models shows you how to hands down take control of your finances and gain financial freedom status pronto. A dream come true I’m sure. 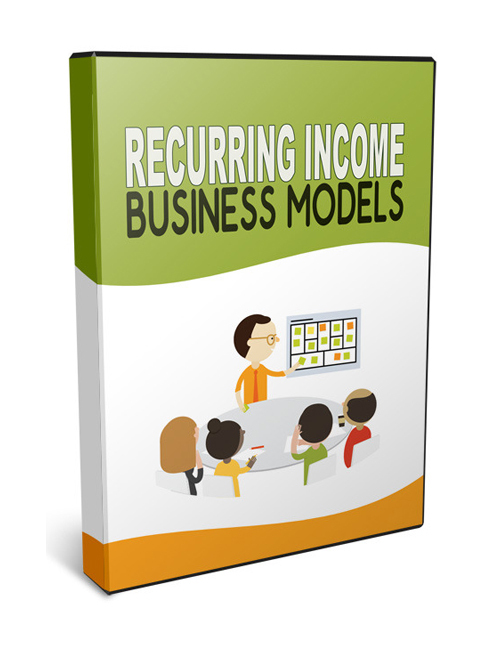 Recurring Income Business Models is what you need to gain control of your money for good. Get it and see for yourself. You’re not chicken are you?